Have you wanted to offer a Yoga Teacher Training Program in your studio but haven’t due to the complexity and time involved in designing one? Ashtangasana’s program can get you started immediately! 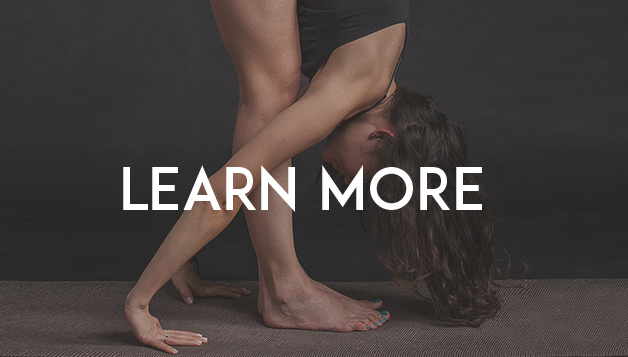 Here is a 200 hour Yoga Teacher Training Program that you can use right out of “The Box”! You can be teaching a program next month! Good yoga instructors may be difficult to find in your community. You get to train the best potential teachers for your own studio. Your employees are likely to stay working longer at your studio. Your studio generates cashflow during the slow periods.